Successful marketing is a fickle beast. Not only is it completely dependent on the ebb and flow of consumer opinion, which can change in a heartbeat, but what works for one firm is likely not going to work for another. Businesses all have their own corporate identity, and as a result, they have to find ways to best advertise that identity without seeming in conflict with their own brand. To best understand how this can work, it’s instructive to look at examples. Take two popular insurance comparing services in the UK, Go-Compare and Compare The Market. Both of these are the two leading compare websites across the pond, and they take a referral fee from anyone using their affiliate links to enact a new insurance policy on their home, contents or vehicles. Go Compare is the bad example. Their advertising strategy consists of a wacky opera singer, a tenor character, singing Go-Compares jingle to the point where it’s viewed as annoying by many people. As a result, many people have expressed their annoyance at this online. It serves to gain exposure, but not positive exposure, and that can conflict with a brand. When acquiring an insurance policy, you’re looking for affordability, reliability and ease of application. Acquiring new insurance policies is boring, and people would prefer not to be annoyed as a consequence. This is where Compare The Market gets it right. Utilizing a lovable and family friendly ‘Compare The Meerkat’ advertising parody, they have been able to craft identifiable characters that are recognizable by all areas of the family. Each advertisement is unique and themed around these characters, and a story has developed over time. Cinema, television and radio advertisements alike have made these the nation's most loved marketing characters. To add to this, Compare The Market provides a fluffy toy of each character, which you can only receive when filing for an insurance policy. This low-availability makes them valuable and adds to their desirability. For a firm concerned with selling insurance, this is a masterstroke of creative advertising, and it all began with a unique stamp for the brand. But how do you craft your own unique flavor? How do you become instantly recognizable to your audience? The following tips are here to help you. Think of 5 logo’s that you can bring to mind. It’s likely that you thought of Coca Cola, Shell, Pepsi, KFC, McDonald's and Disney. If one of those logos didn’t come to mind, then you have niche tastes. The power of a solid logo is the first and foremost most identifiable feature of your brand, but should you focus on creative flair or the ability to be recognized? Well, who says you need to choose? For example, think of Google’s logo. It’s the simple word ‘Google’ written in different colors. But it’s not that simple. Upon closer inspection, you can see that at the bottom of any google search, the pages are indexed with a long ‘Goooooooogle’ spelling, with each of those letters highlighting a new page that is available to click. Clever future uses like this are worth designing your logo around. If you run a product line, think of how the product could best feature it. If you sell stationary for example, it’s likely that a long and obtuse logo isn’t suitable. Instead, opting for a classy initial could be enough. 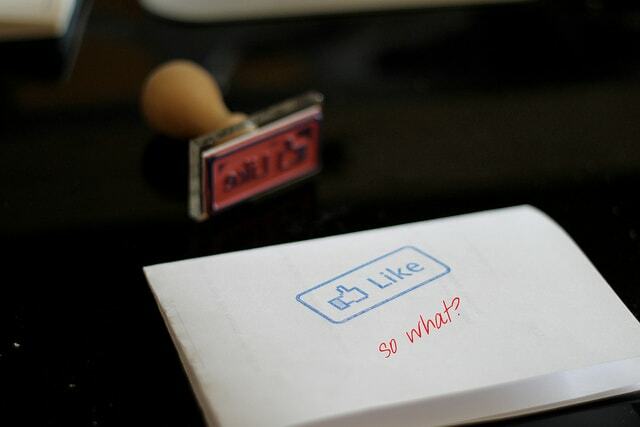 The unique stamp your logo provides should be suitable for your business, and not overbearing. If you use internalized software to complete your tasks, or you offer some form of software to your clients in order to sell your electronic products or give them compatibility with a desktop computer, you’ll need to develop your own, with your own stamp, to best reflect the high quality you want your business known for. From day one of planning, hiring bespoke software development to craft the perfect digital suite for you and your customers can provide your firm with that digital stamp it deserves. Remember, desktop and laptop terminals are in use by almost everyone in our modern society, so it’s important to understand exactly how you can optimize its efficiency, user interface and general utility. Your software has a real and significant effect on the image of your firm. To use an example, take Corsair, the popular gaming PC peripheral and accessory producing firm. While celebrated as an industry leader in some respects, they have been tarnished in recent years by offering objectively terrible software suites for desktop compatibility of their products. For example, their high-end RGB-lit keyboards were meant to be tailored through the software suite provided, but it only served to exacerbate compatibility issues and make the whole setup experience difficult for end consumers. This led to a massive amount of grumbling in online communities, and who knows how many sales it robbed them of, despite the fact that they were offering high-quality products. Start from day one by tailoring your compatible software packages, and you can be sure that this problem will not rear its head. Social media is often touted as one of the best and most effective means of free online promotion, but it’s also one of the better places you can craft your brand image. It all depends on what posts you put out, and how you craft your online audience. For this reason, many businesses involved in wholly non-humorous fields, such as mobile contracts, are ‘sharing’ humorous posts and reviews of their service. It helps a business seem approachable and worth of trust. It helps them seem like they are listening to their customer base. Most importantly, it helps them seem relevant. A unique stamp should be organic, and it should develop naturally out of your consumer culture. It should never be forced to gain sales - consumers can sniff this out like a bad habit. Use foresight and your nuance of perception to best develop your strategy, and if it doesn’t work or you get complaints, change it up! The beauty of social media is that you needn’t pay for alternate branding, you can switch it up on the fly. 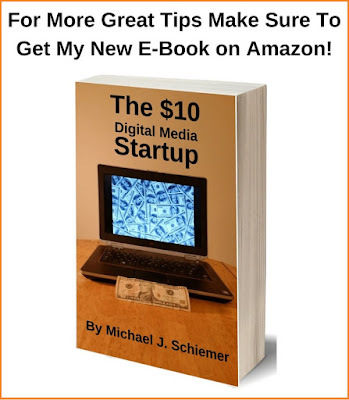 Stick to these tips, and you can be sure to benefit from the unique marketing stamp you have crafted. Now go out there and build your bold brand! I hope you enjoyed this article about giving your business the unique stamp it deserves for added branding and marketing value. Interested in more articles about branding and marketing?